An outstanding haven it will be. This house, like the wearings it presents. Shielded comfort, a place for oneself. up to the new year!!! 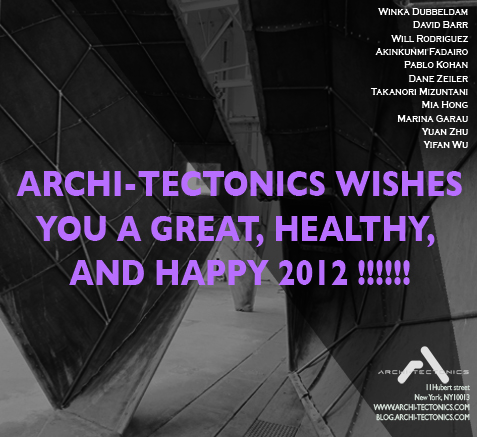 You are currently browsing the Archi-Tectonics Today weblog archives for December, 2011.